How Much Range of Motion Will Be Lost with a Lumbar Fusion? Lumbar fusion involves “fusing” two bones together. The surgery usually requires removing nearly all of the disc, removing one or both facet joints in the back, and placing rods and screws to hold the lumbar bones together. Bone and other materials are packed in the prior disc space and around the rods and screws such that the bones grow together and no longer move. The indication of fusion surgery most often is mobile spondylolisthesis, in which one bone moves abnormally over another. 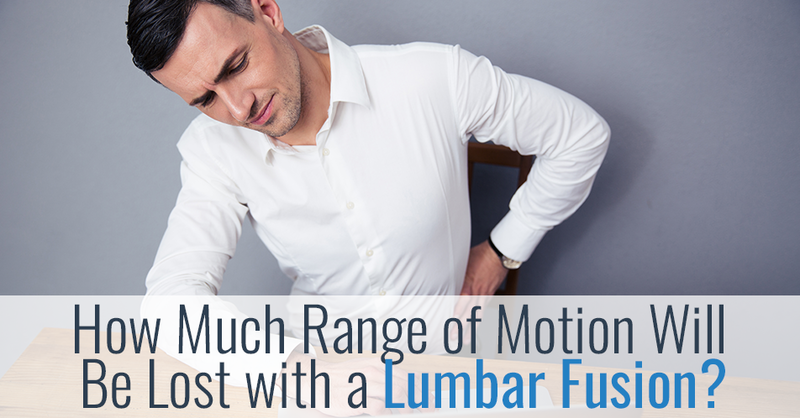 Nearly all patients are concerned about fusion because one of the five lumbar disc spaces is removed and fused in place, which inevitably leads to slightly less range of motion. The big question is how much range of motion will be lost? The more levels that are fused, the greater the loss of motion. The L4-5 and L5-S1 levels tend to provide the most motion in the low back. Therefore, which lumbar level being fused may determine the degree of motion loss. 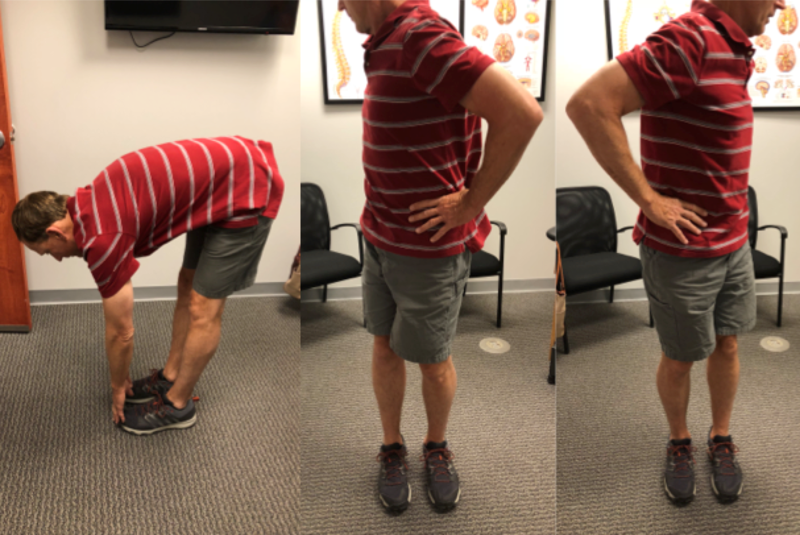 Patients with a good range of motion and flexibility before surgery have fairly good range of motion afterward. Patients with poor range of motion to start, tend to have poor afterwards. 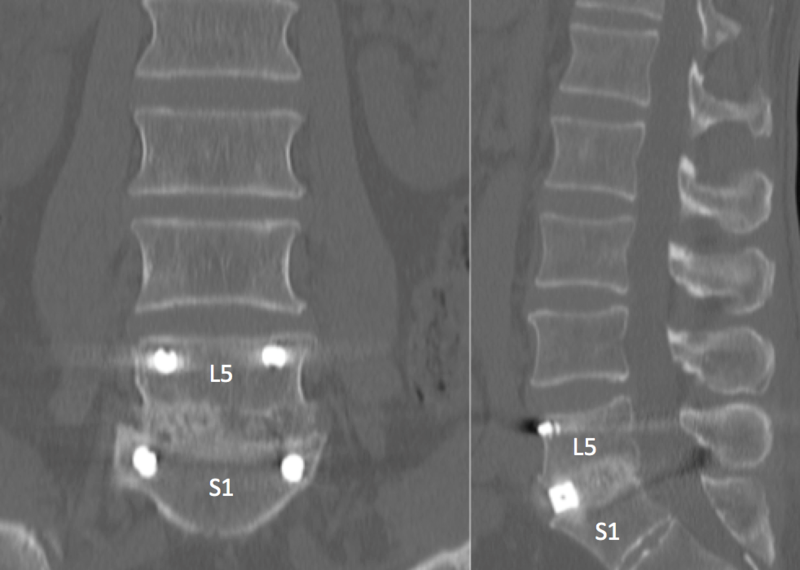 This is an example of a very flexible patient of mine after an L5-S1, single level lumbar fusion. Again, he had a good range of motion before, and therefore he’s preserved this range of motion afterward. He surely is not stiff like Frankenstein. 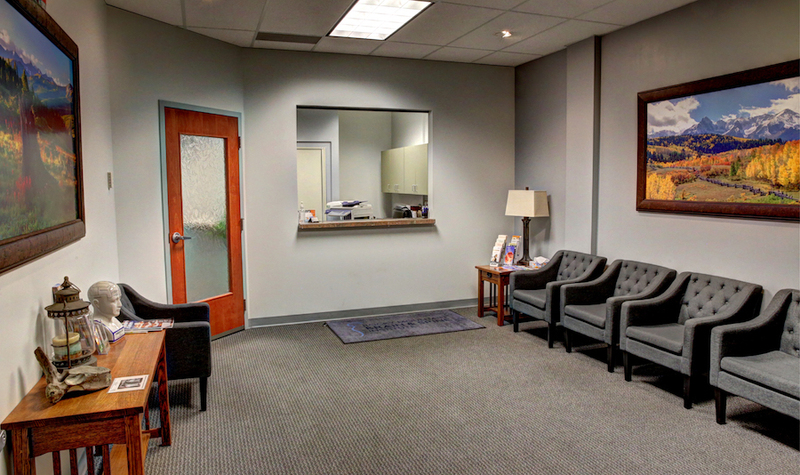 Do you have questions about your upcoming surgery? Give us a call at Rocky Mountain Brain & Spine Institute and we’d be happy to help you prepare! PreviousPrevious post:Minimally Invasive Tumor ResectionNextNext post:Can a Spinal Cord Stimulator Treat Spinal Cord Injury?